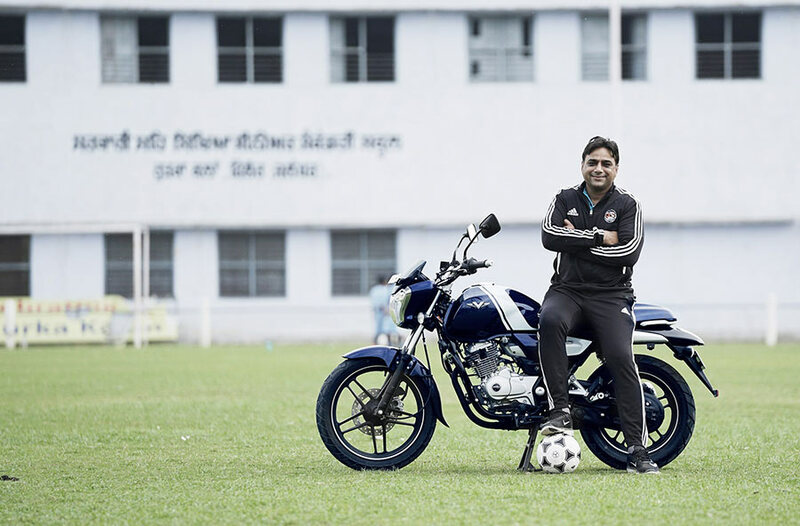 Bajaj V, the bike that contains the metal of the invincible INS Vikrant, has introduced the 2nd edition of ‘Invincible Indians: Solid People, Solid Stories’, a platform that honours Indians who have played a pivotal role in helping others in need. The first edition was extremely successful, thanks to stories of people like ‘Ambulance Dada’ and ‘Medicine Baba’, which were loved by people both in India and abroad. In total the first edition garnered more than 34 million views and 2 lakh shares. 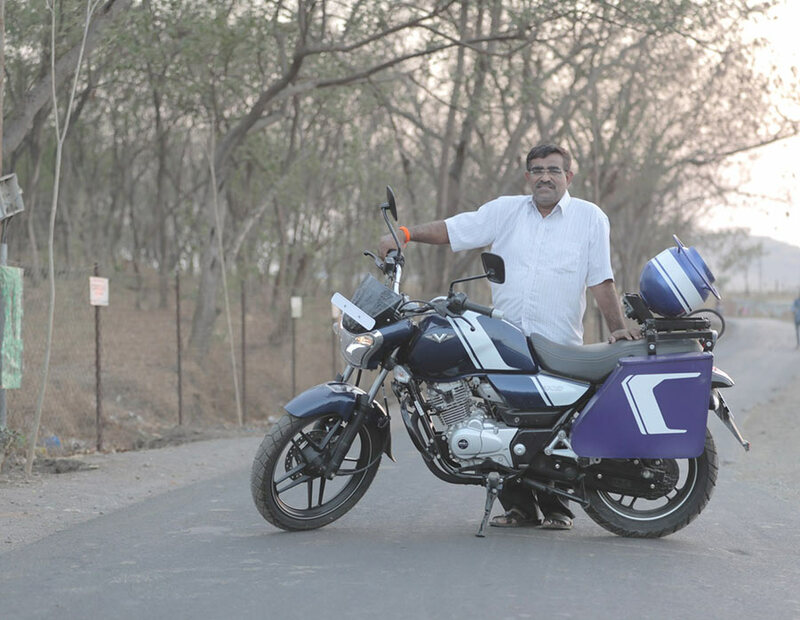 ‘Bridgeman’ Girish Bharadwaj has been successful in bridging the gap between people and their dreams in rural areas. 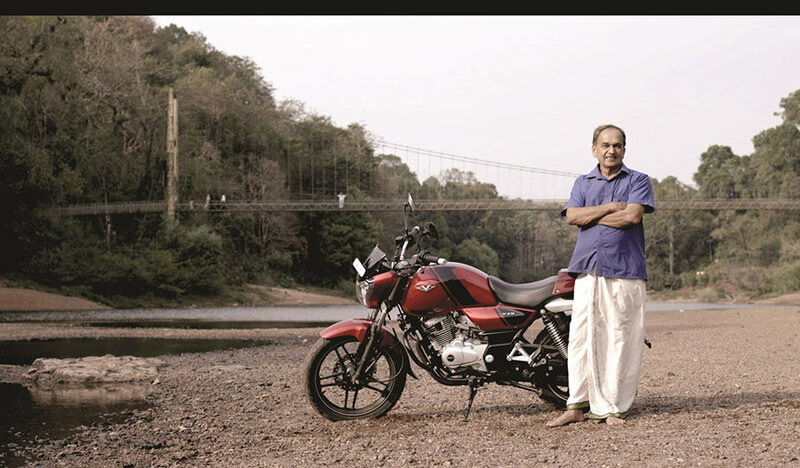 Despite lacking in formal training, he has constructed a total of 127 bridges that help connect more than 500 villages and 2 lakh villagers to the nearby towns. All this without charging a fee for his services. He has recently been awarded a Padma Shri for his remarkable endeavours. ‘Happy Uncle’ Pravin Tulpule served in the Indian Navy for 17 years, and then one day quit to become a clown. He has brought a ray of hope and happiness into the lives of people, both young and old, by performing more than 4000 shows over 17 years. Till date he has never charged a fee for his shows. Dadarao Bilhore or Pothole Dada, is an epitome of strength and valour who converted a personal tragedy into a lifelong mission. 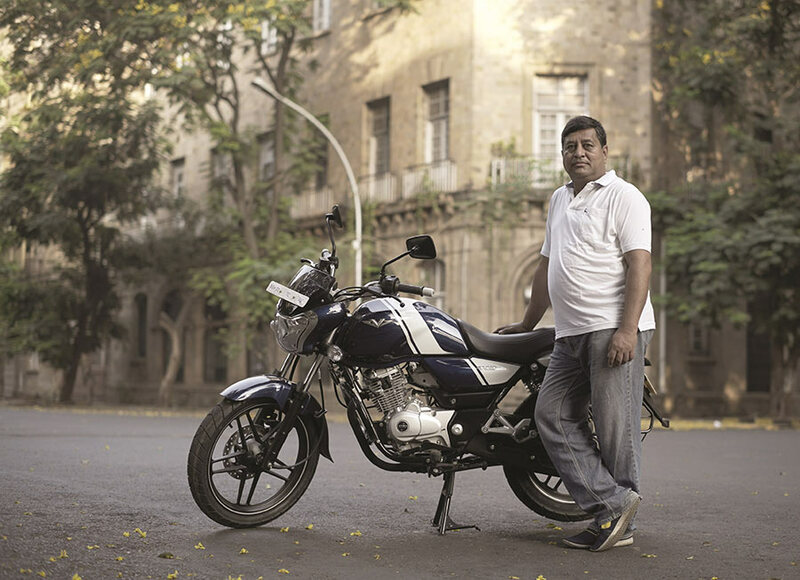 After he lost his sixteen year old son to a bike accident caused by a pothole, he has taken on the task of filling potholes whenever he encounters one. More than 3000 people die due to accidents caused by potholes, and Pothole Dada is doing his bit to save as many lives as he can. ‘Guru’ Gurmangal Dass, decided to address the problem of drug addiction in his native village of Rurka Kalan in Jalandhar in a unique manner. He took the proverb ‘prevention is better than cure’ literally, and kept youngsters away from drug addiction by engaging in football and other sports. Today more than 4000 youngsters in 40 nearby villages are enrolled in his sports academy and staying away from drugs. ‘Invincible Indians’ is an endeavour by Bajaj V to felicitate those solid men and women who make the country proud with their solid acts of selflessness and courage. We feel proud to continue to present such stories by acknowledging the efforts of 4 unsung heroes this time. We thank the public for their participation and nominations and request them to continue to share their stories, and nominate other deserving ‘Invincible Indians’.